Baroque music, extremely bright and colorful, always attracts the attention of musicians and listeners. It has brilliant simplicity, creative freedom and the extraordinary power of beauty. 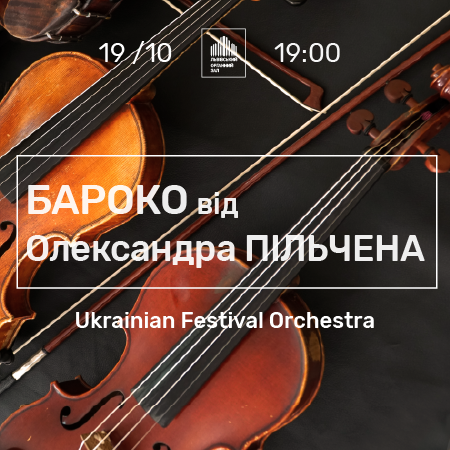 If you are ready to feel and enjoy, we are waiting for you at the concert of a violinist from Germany Alexander Pilchen together with the Ukrainian Festival Orchestra. The Italian and English Baroque were closely intertwined in this evening concerto program: Vivaldi, Handel, Persell, Avison, Geminiani. 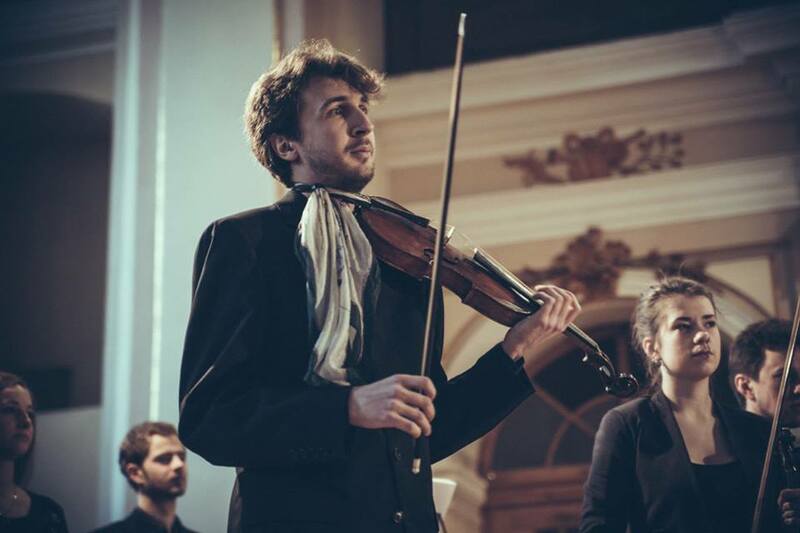 Before the concert there will be a mini lecture by Alexander Pilchen, in which he will reveal the secrets of the works and set us up for the Baroque mood.Alexander Pilchen is a Baroque violinist, composer. He began to learn to play the violin at the Specialized Music School by Stolyarsky in Odessa, then moved to Moscow, where he studied first at the Central Music School, and then at the Tchaikovsky Moscow State Conservatory, graduated from the faculty of historical and contemporary performing. 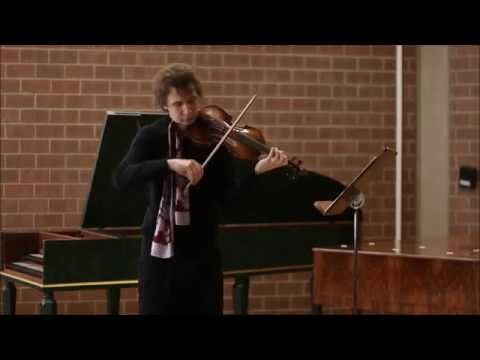 He perfected his violin mastery in Norway, studying at the Conservatory of the University of Tromso and attending numerous master classes on historically informed performances. He is currently studying in Germany, Musikhochschule Trossingen, and is engaged in concert activities.